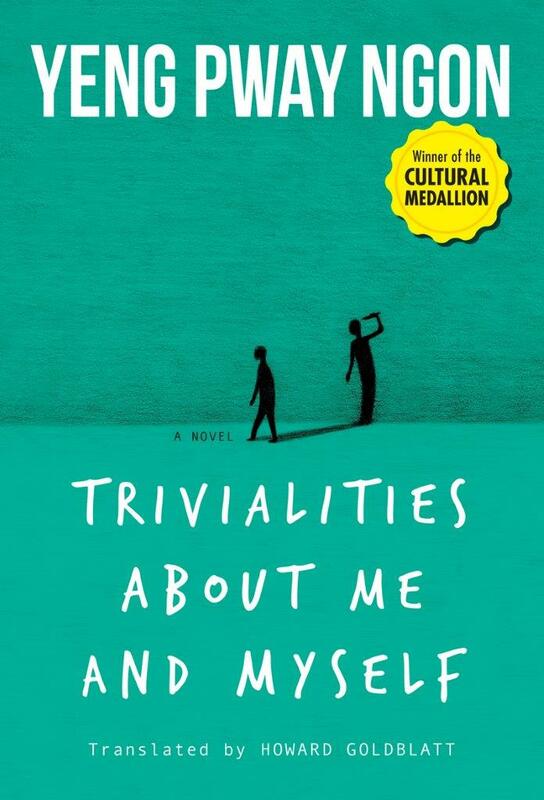 The Chinese protagonist of Cultural Medallion recipient Yeng Pway Ngon's novel, Trivialities about Me and Myself, is a journalist turned entrepreneur who possesses a split personality. “Me” is a figure consumed by greed and sexual desire, two impulses that undermine his careers, his two marriages, and his relationship with his son. Throughout the novel he engages in a dialogue with his other identity, the moralistic “Myself”, whose principled stances try but usually fail to win over his other half. The protagonist’s lifetime, from childhood to his dying days in a rest home, parallels the modern history of Singapore itself and its evolution from a colonised city to a consumer-oriented nation, one in which an English-language educational system and commercial interests suppress indigenous languages and traditions. While the meticulously described action takes place in the city, the real setting is within the psyche of the narrator, whose two halves are engaged in an epic struggle for dominance.